Mystery Drone drops money from the sky? Home/Drones/Drone Events/Mystery Drone drops money from the sky? Blohm said the money appeared to be all single dollar bills and estimated about $50 was dropped before the drone flew off. Blohm believes the operators of the device were standing on top of the JW Marriott hotel. While two people were seen walking on top of the JW Marriott Hotel, when contacted, officials at the JW Marriott expressed no knowledge of a promotion or scheduled drone flight. 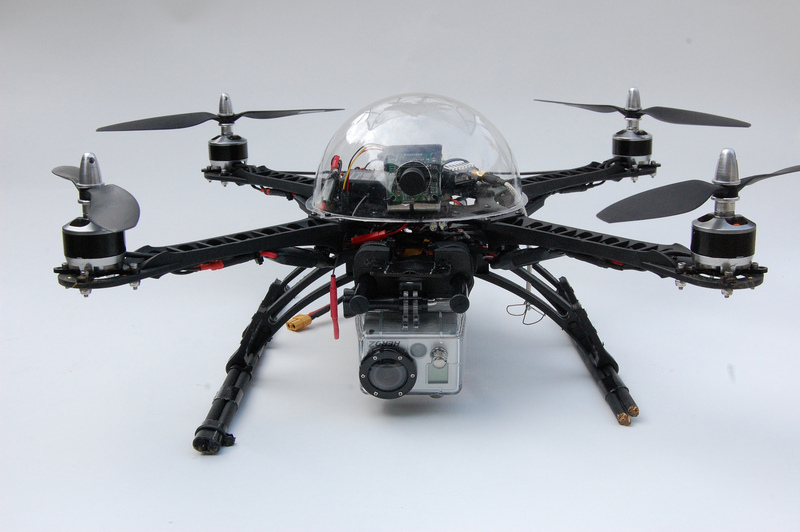 By Sam Estrin|2015-05-28T09:19:52+00:00May 28th, 2015|Drone Events, Drones|Comments Off on Mystery Drone drops money from the sky?